As people age, they are more prone to developing conditions as their organs and senses mature. 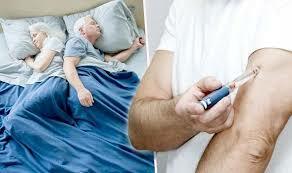 Diabetes and sleep apnea are two disturbing conditions that seniors should watch out. 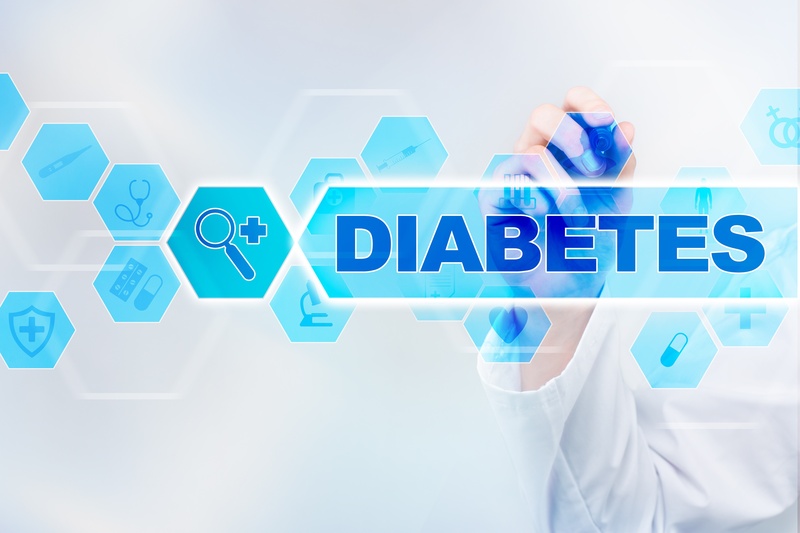 It has been reported that Diabetes and Sleep Apnea are correlated. 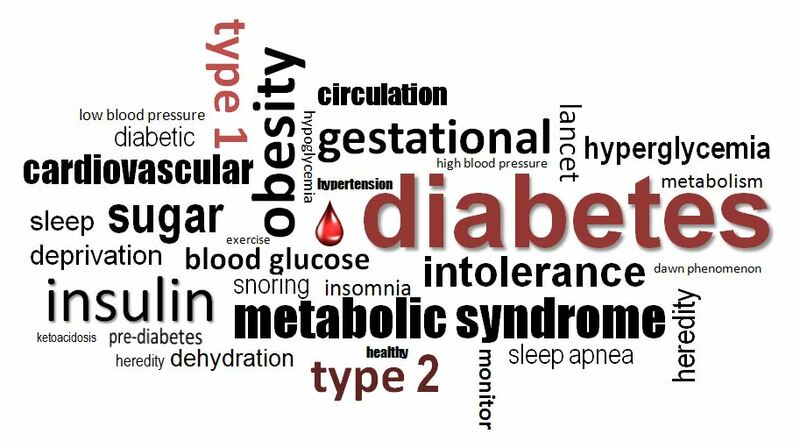 Manifestations of clinical research revealed that approximately 48% of individuals diagnosed with type 2 diabetes have displayed symptoms of sleep apnea, while 86% of obese people with type 2 diabetes are diagnosed with sleep apnea. Alaska Sleep Clinic is dedicated to raising awareness for diabetic complications and how they correlate with sleep disorders and overall tiredness. Studies have shown that individuals who consistently have a bad night's sleep are more likely to develop conditions linked to diabetes and heart disease. If getting a good night’s sleep isn’t high on your list of priorities consider this: Sleep deprivation has now been linked to impaired insulin sensitivity. Even just one night of sleep deprivation can put you at increased risk. Children who get too little sleep may be more likely to have risk factors for type 2 diabetes, new research suggests. The study of more than 4,500 youth found a link between kids' sleep habits and certain diabetes "risk markers." Children who slept fewer hours each night tended to be a bit heavier and show more insulin resistance. Insulin is a hormone that regulates blood sugar levels. When the body starts to become resistant to insulin, it can be a precursor to type 2 diabetes.